You have been tasked to return the box to the lost room in the Tower, and to leave before sunset. Or you may share your Uncles fate! A family friendly game for all ages! Escape rooms are the newest and hottest trend in live action immersion games. It’s becoming a worldwide phenomenon and you have an Escape Room right here in Long Branch. Can you Escape the Room? You and your team have 60 minutes to solve the clues, riddles and puzzles and get the ultimate rush of the Escape Room. 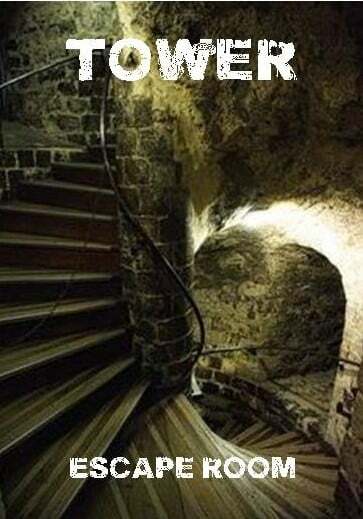 Work together to find your way out and Escape the Room. Your objective is to solve all the puzzles and riddles in the Escape Room to get to the final exit and the thrill of the escape. Do we really lock you in? No, the door you enter is never locked. There’s nothing like finding the clues and solving a puzzle – and our Escape Room adventures are full of them. There is no lack of solving in each room for all team members of every age. Clever, tricky and sometimes right in front of you! Let the solving begin. Escape the Room is great for all types of players from beginner to advanced. We love family escape time! Bring the whole family (we don’t charge for children 6 and under – don’t leave those little ones at home). We have had many families and groups of friends try their hand at our Escape the Rooms. There’s nothing like working as a team to reach a goal and escape. Looking for something to do to get out of the heat or in from the rain and cold? Our Escape Rooms offer a purely unique experience away from the norm. Looking for a challenge? Want to be immersed in your game? It’s like playing in a Hollywood set here at Escape the Room with the added thrill of the clock ticking down and the escape right there for you to find. Looking to put your team to work, blowing off some steam but still having to work as a group? Book an Escape the Room and you and your colleagues will race through the room to find your way out. Anyone and everyone! Families. Groups of friends. Corporate teams. We are a Family friendly escape game that offers teams of 2-10 a chance to test their skills in finding, solving and escaping. Escape rooms are all the rage these days. And the best reason to join a game is for the fun of it. So put down your phones and get ready for an hour of immersive and interactive fun. Our escape rooms are designed to be completed in 60 minutes or less. You do not need any special skills or talents to complete the game, just an open mind and a sense of fun. Yes. 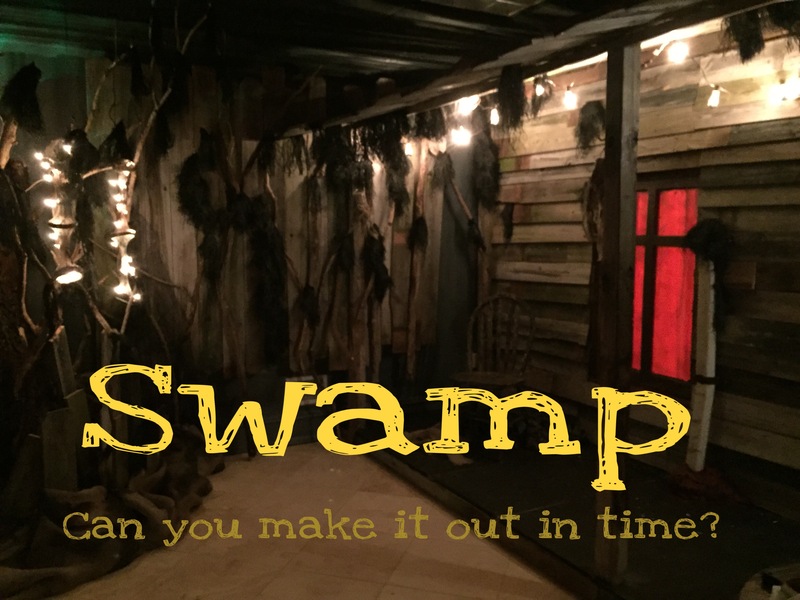 Our games range from “nothing to fear” in Speakeasy to just “a little creepy” in Swamp. 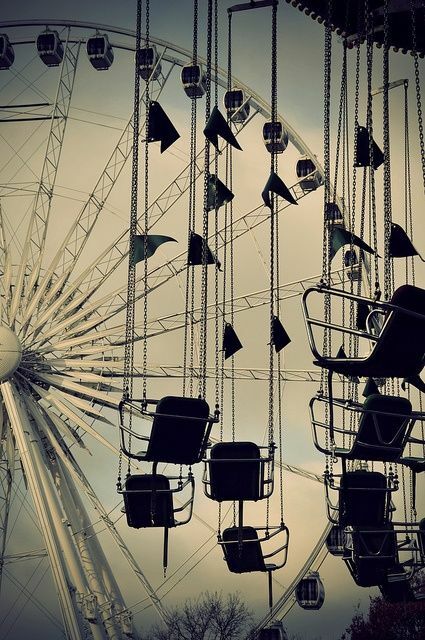 Carnival is all about “carnival fun”. There is no “shock factor” and nothing inappropriate for minors. We’re actually really family friendly! This activity was a total blast. I'm obviously not going to spoil what happens. The setting is a speakeasy in 1920s Long Branch. Gatsby Fans, you will enjoy. Cleverly, music from the era was piped into the escape room, which my kids said made the experience "creepy" and even better. excellent escape room with a hollywood set! Escape the puzzle is a well thought out plan of events that lead you from one room to the next. Figuring out just how to get to each room makes all the difference in your experience . The Hollywood set like rooms are well done and well though out!